The original HE-1000 was a part of my shootout a few years ago. I remember how comfortable and sweet the headphone sounded. I mentioned if the HEK had more shine and a blacker background, it would compete hard with the Abyss. For what it was worth, I had a few music lovers over and 90% of them ended up picked the HE-1000 as their favorite. 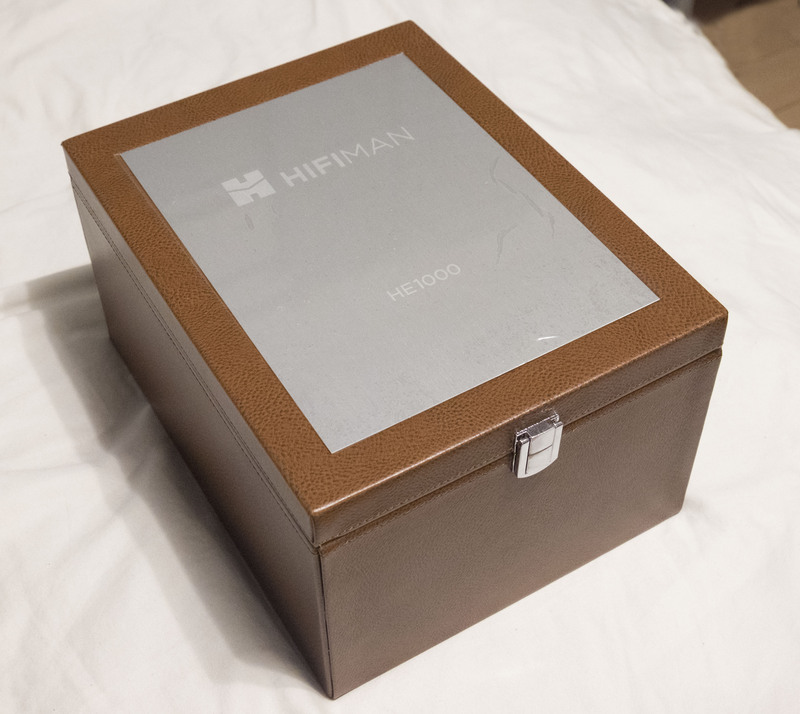 Before going into the slew of superlatives that describes this headphone, I would like to commend HiFiMAN for listening to their customers and actually improving on a great headphone. When you get to headphones of this caliber, it’s really difficult to just pick one because they all sound great. I felt the Abyss was leagues above the rest and after listening to the HEK V2 and Focal Utopia, I will have to retract that statement. The gap has closed enormously. 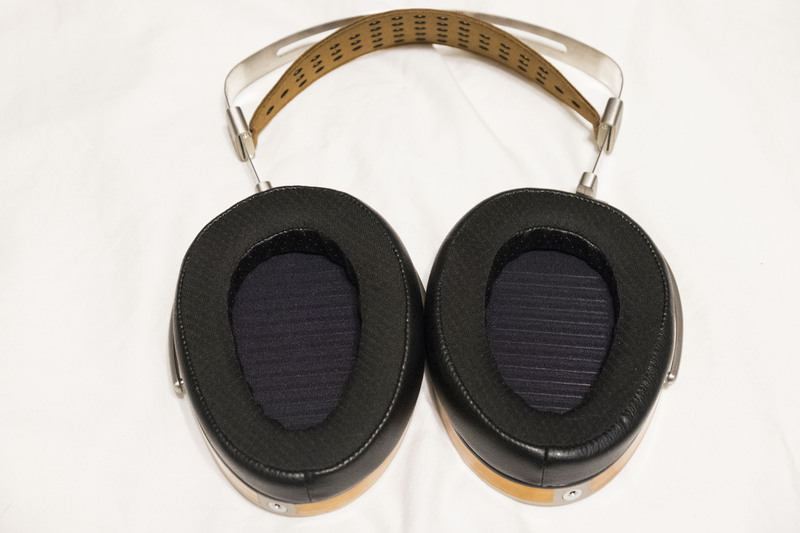 This is an amazingly seductive and musical headphone. 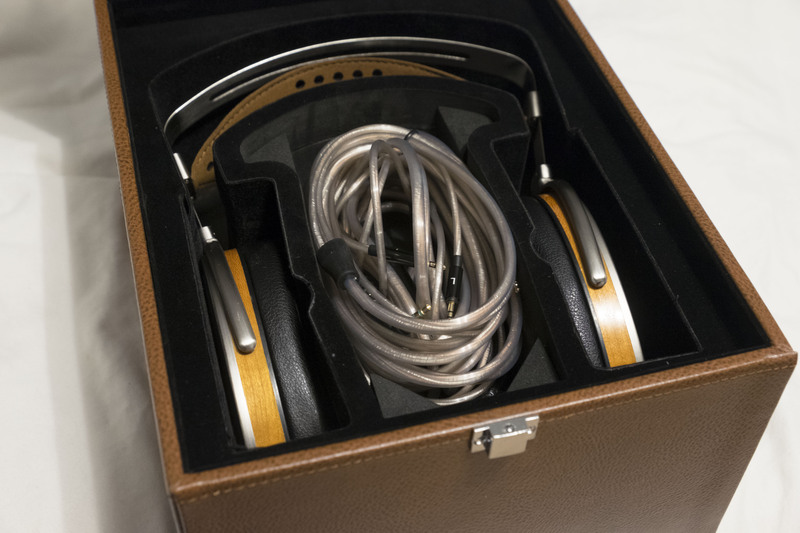 Music just flows beautifully and effortlessly out of these headphones. 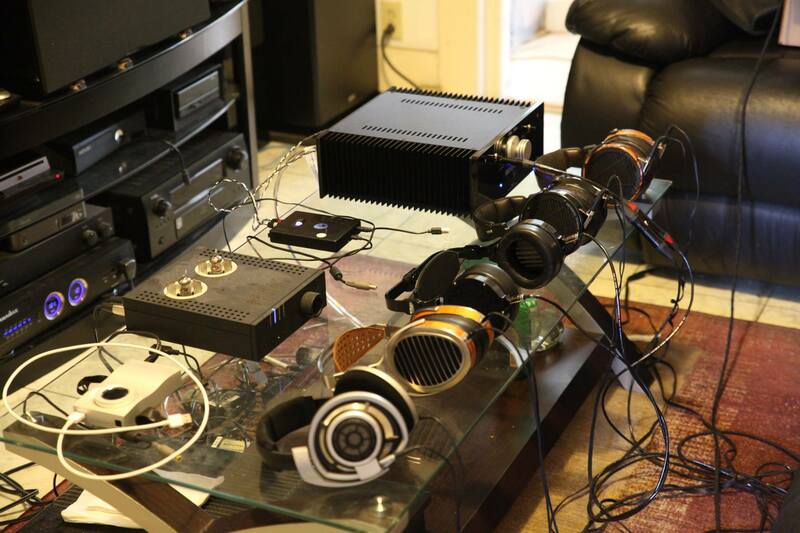 What’s even more interesting is that it sounds better with a HFC Trinity Helix. So how does the HEK V2 stack up to my current champion? FIGHT! HEK V2 is much more comfortable. V2 has more presence and body and size. HEK V2 is more forward and has a more natural tonality. HEK V2 has a much more coherent sound and not overly aggressive. I enjoy this song more on the HEK than the Abyss. The musicality is apparent on the HEK. Abyss has more sparkle..but in this case the treble seems more accurate on the HEK. HEK is more forward which is enjoyable. A beautiful sound. Sounds right but doesn’t have as good layering as the Abyss. Abyss has wider separation and delineation of parts. The Abyss is more live sounding, much more holographic. HEK is more lush and cozy. Abyss has more shine and textures and details. HEK is much more forward which thicker mids and overall body. Not a bad thing. I like the Abyss more for this song. HEK sounds more natural and musical by a large margin. Abyss a bit thin and lacks body and weight. Instruments are all brought forward whereas on the Abyss instruments seem to have their own space. HEK wins this one as well. HEK has more lush and impactful. The Abyss is more atmospheric and detailed than the HEK. More holographic. More impressive. Abyss does lack the warmth though. I really need to get a tube amp. Abyss has super tight bass. That sub-bass is ever so present. 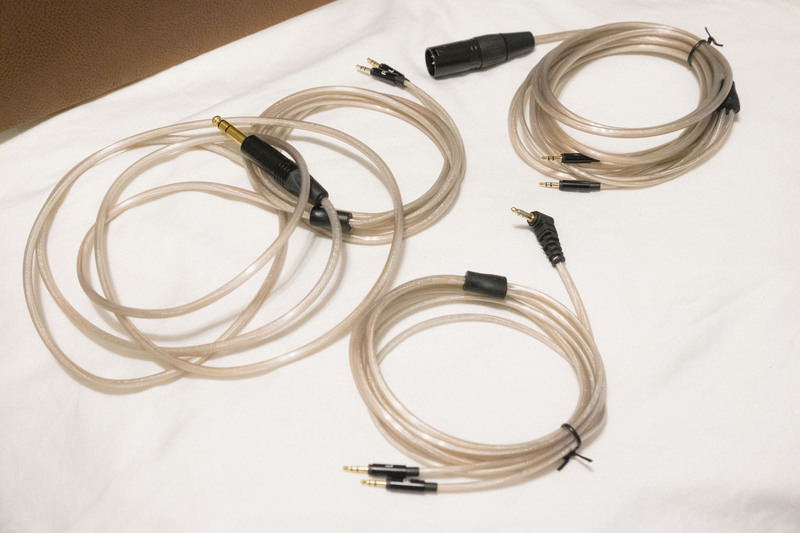 I really enjoy the sound of these, especially with the DHC Prion4 cables. After that 3:00 mark, congas on the Abyss and sub-bass make you feel like you’re there. Missing warmth though. Abyss is more expansive but the HEK is much more fun for this song. Tons of slam and energy. Fast and snappy slams and joys. HEK just has a very convincing and natural sound. HEK is so much fun for this track. While the Abyss is more technically impressive. Abyss is faster and tighter. The HEK reproduces this track beautifully, even more so than the Utopia. I would describe the HEK as a sweet and lush sound. Mellifluous if you will. With the Helix it actually gives it just the right amount of shine and clarity. A match made in heaven. A bit mixed with the Abyss. I do enjoy the depth and visceral sound of the Abyss for this track. My conclusion is that all these damned headphones sound good and I wish they were more affordable so I could keep them all. 🙂 Overall the HEK has lost most of that softness that was annoying me previously. 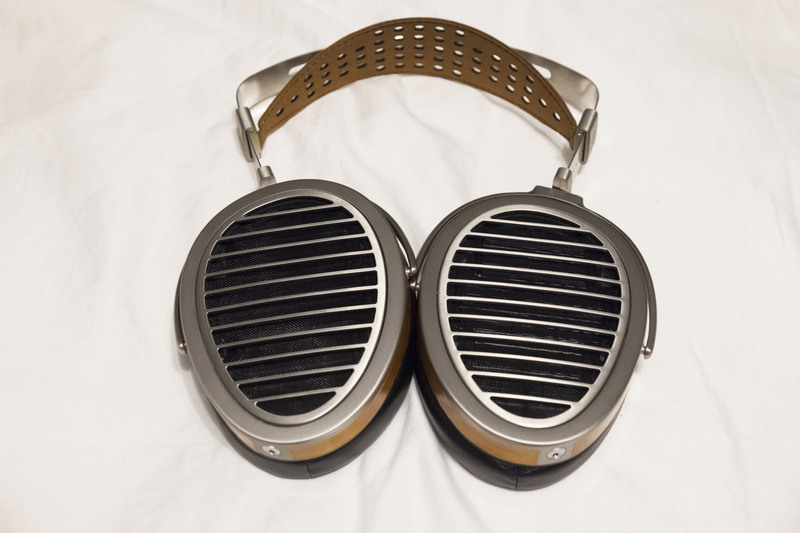 It’s now an even more amazingly enjoyable headphone with very few faults. The HEK is very musical but doesn’t match the layering of the Abyss. I actually ended up switching back and forth between the two for most of my listening. I couldn’t really decide…which was a big step from putting the Abyss in another league in my shootout a couple years ago. For everything else, the HEK is more fun, tonally accurate, and seductive. 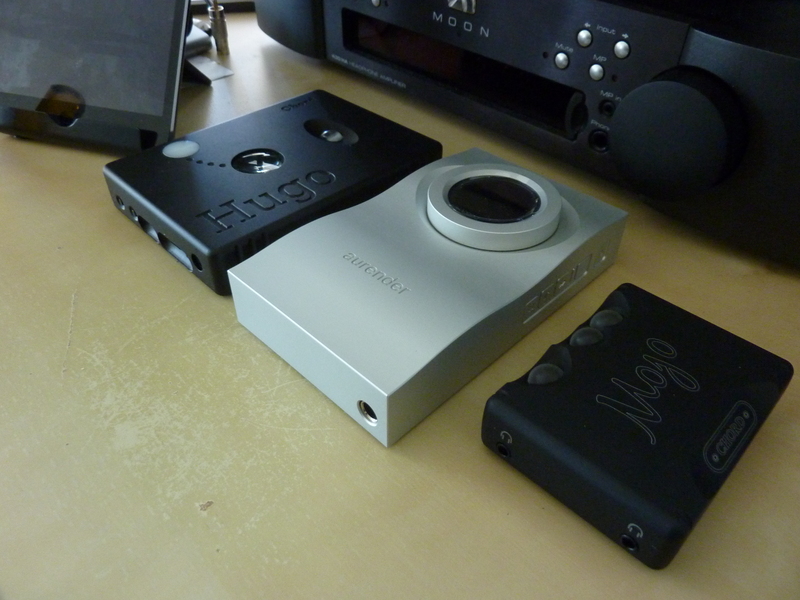 With the Prion4 on the Abyss, it does lack a bit of low-end texture and body, but impressive sound regardless. Instruments and vocals also don’t sound as natural or real as with the HEK. The only thing the HEK lacks vs the Abyss is that expansive sound, micro-details, and layering. But what it lacks, it makes up for in sheer beautiful and euphonic music, which is important for all audiophiles. 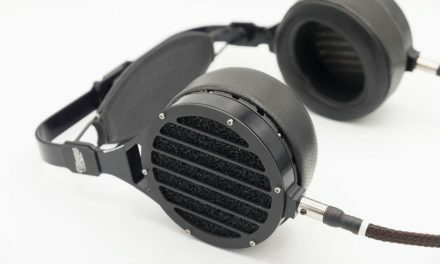 It’s probably the most harmonious headphone I’ve heard so far. 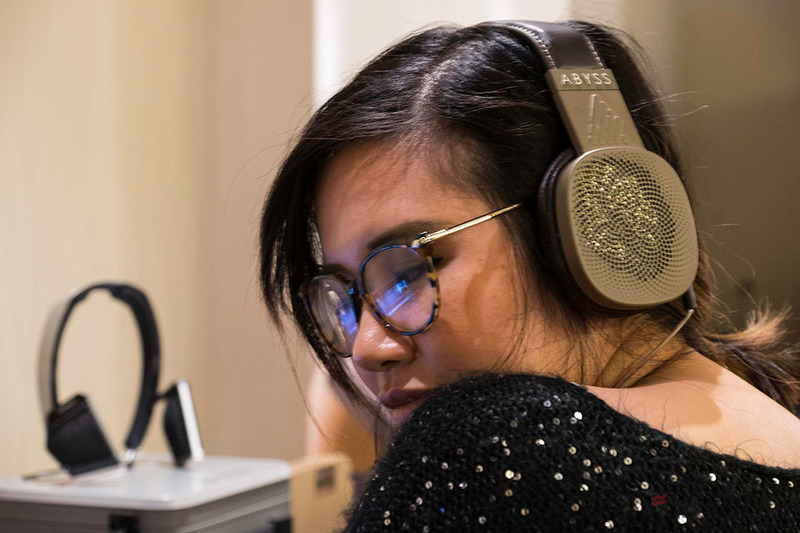 For the insane, throw in a HFC Trinity Helix and experience the HE-1000 at a whole new level. With the Helix, it’s easy to prefer the HEK over the Abyss…but the price point of the Helix precludes me from such a setup. 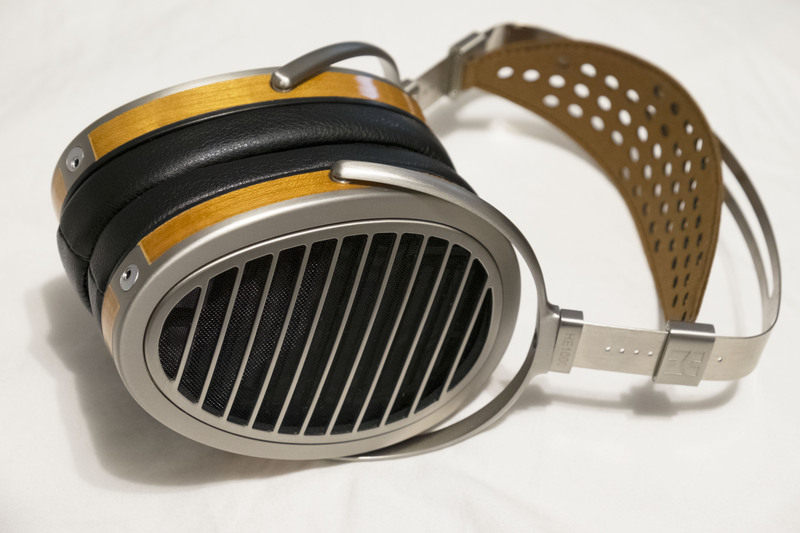 Kudos to HiFiMAN for all the positive adjustments to this beautiful headphone. 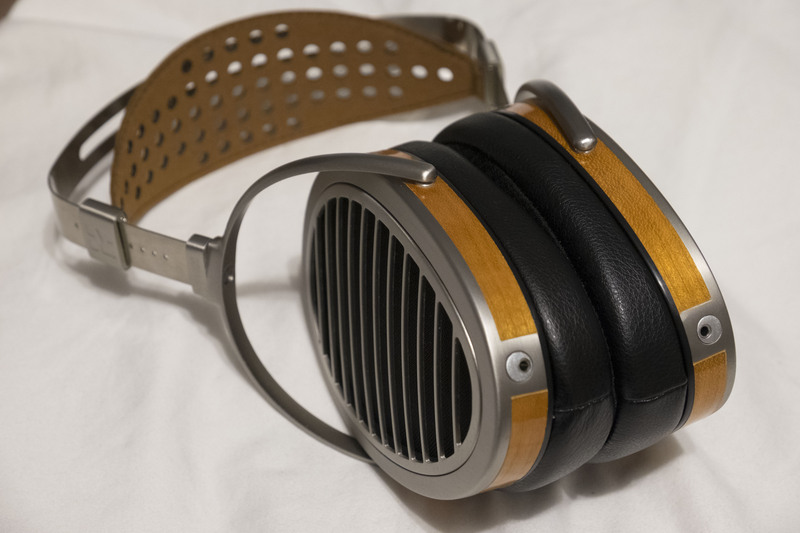 I’m sure original HE-1000 owners will enjoy their worthwhile upgrade to the V2.